One of the steps you need to perform when installing the Magnetic Media compliance reports solution is to create the company’s master data in your backend system, through BP transaction. 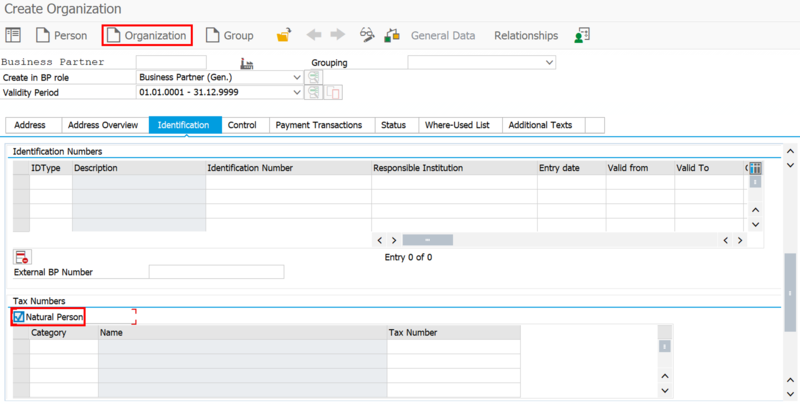 There are some important details to take in consideration when creating business partners, so that you enable the Magnetic Media compliance reports solution to extract data correctly from your SAP S/4HANA system. 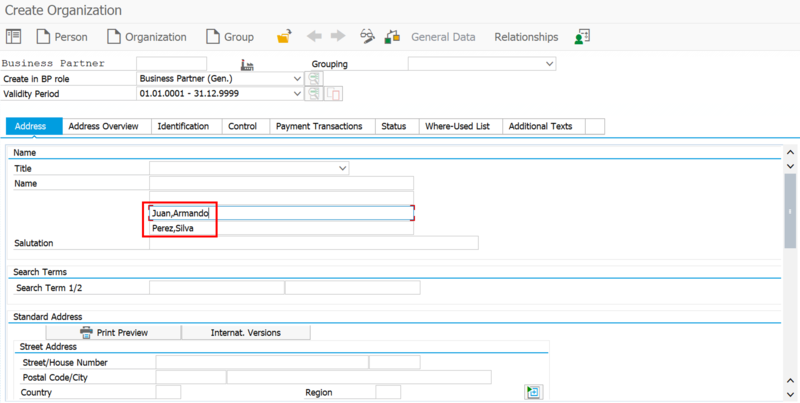 You can find SAP’s recommendations for creating business partners in the product documentation, under Master Data for Magnetic Media. You can choose between two types of business partners in BP transaction: Organization or Person. 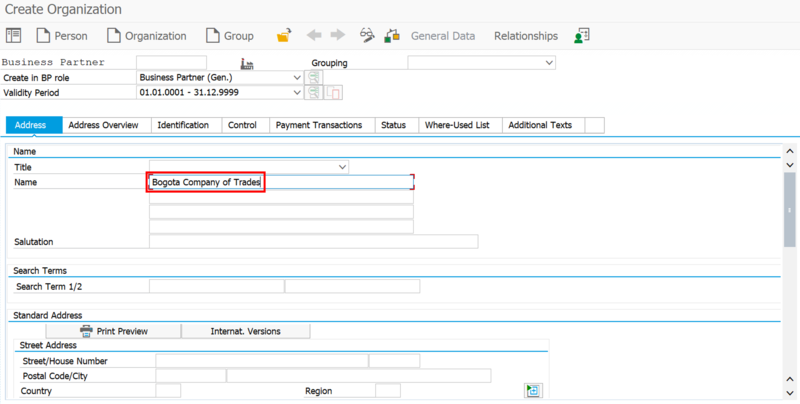 Make sure you have applied SAP Note 2695975 to have business partners of type Person enabled in your system. You can use this type of business partner for companies or natural persons. Case 1: You want to create a business partner of type Organization for a company. Choose type Organization and leave the Natural Person checkbox blank in the Identification tab. 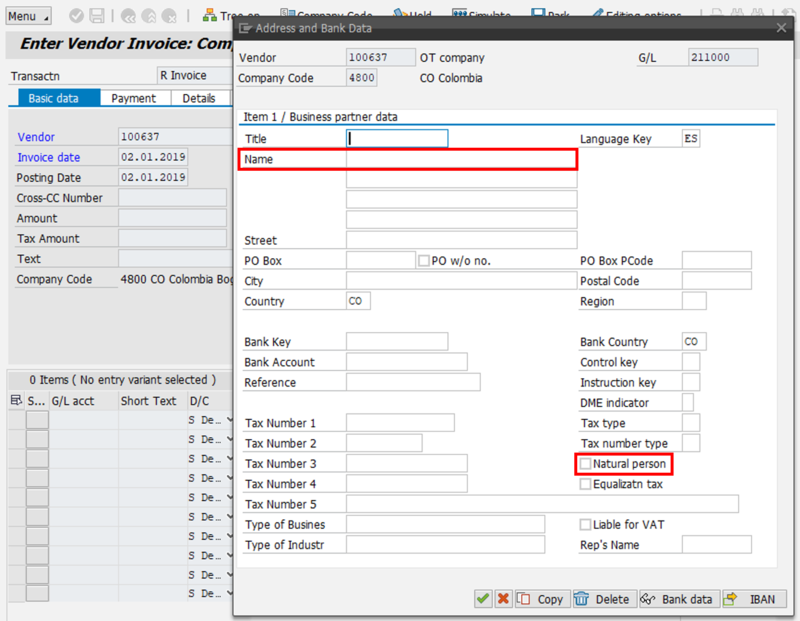 In the Address tab, enter the complete name of your business partner in the Name field 1. Case 2: You want to create a business partner of type Organization for a natural person. 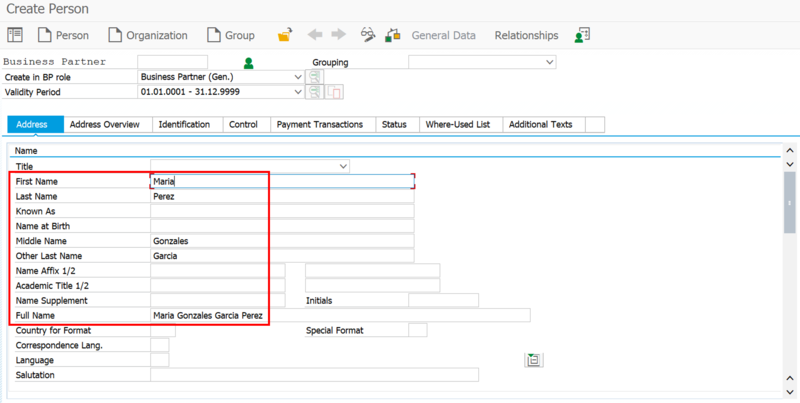 Choose type Organization and select the Natural Person checkbox in the Identification tab. In the Address tab, enter the person’s first and second names in Name field 3 separated by a comma. Also, enter the person’s first and last names in Name field 4 separated by a comma. Use this type of business partner for natural persons. Choose type Person and leave the Natural Person checkbox blank in the Identification tab. This checkbox is not relevant when you already have chosen type Person. In the Address tab, enter the first, middle, last name, and other last name of the person in the First Name, Middle Name, Last Name, and Other Last Name fields. For one-time business partners (one-time accounts), follow the same recommendations as for business partners of type Organization. That is, use the Natural Person checkbox to specify if your one-time business partner is a company or a natural person. Also, enter the complete name of your business partner in the Name field 1. 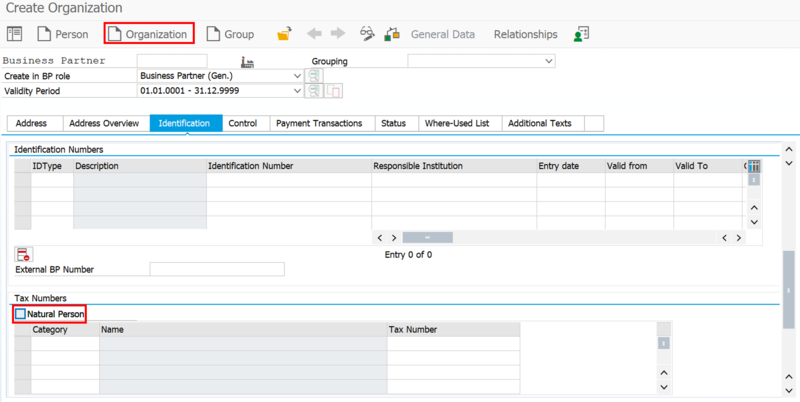 Follow the SAP S/4HANA Finance tag to stay tuned on Magnetic Media latest news. Want to read this post in Spanish?